The Hebrew Academy of Panama, Maguen David, was founded in 1979 with the aim of providing a means more observant environment. Today enrolled in their classrooms about 400 students. 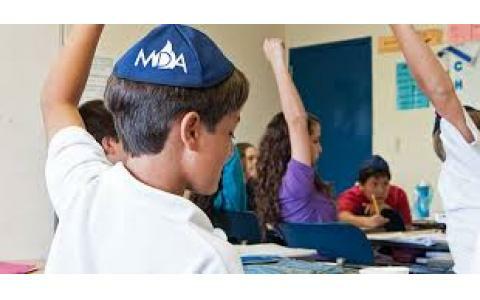 Magen David Academy is an educational institution that prides itself on Jewish and secular academic excellence. Children from the Shevet Ahim and Beth El communities attend MDA and are provided with an Orthodox Zionist education.